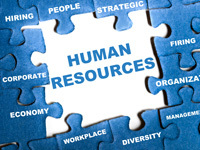 Human Resources Applications from eFusion, Human Resources are responsible for a variety of tasks within the organization. From on boarding to administering benefits, HR professionals are intrinsically involved in many business processes, correspondence, and documentation that must be stored and protected. The documentation process is critical to the function of the department, but it can be very time consuming. Email Manager simplifies the HR documentation function. By leveraging existing taxonomies within 3rd party HR solutions and Document Management platforms, Email Manager allows end users to complete the email documentation process in just one easy step. Using the outlook plug-in, tag an email with employee #, name, or document type and let the Email Manager engine do the rest. It tracks the life of an email thread and automatically stores the message, subsequent replies, and attached documents to the designated repository. Now all of your specified email correspondence will be centrally stored alongside other supporting documentation in a secure, single location. Customer Service Applications from eFusion. Customer service professionals are on the front lines of your organization and come in the most contact with your valued customers. 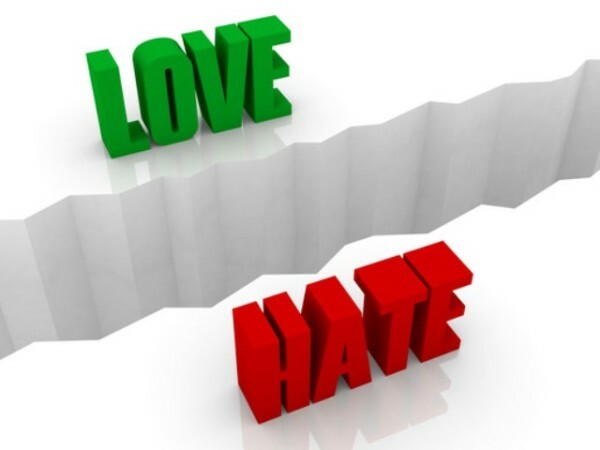 Their function is extremely valuable to retaining happy customers and ensuring your repeat business. Correspondence with customers should be well documented and shared with sales, marketing, product management, or accounting, but all of these individuals shouldn’t be copied on every email. Email manager adds value to this function by providing a simple solution for documenting customer correspondence and archiving it alongside customer records for future reference. Within the native Outlook client, an email can be tagged once based on the nature of the conversation and then tracked for archiving. Custom fields such as account # and contact reasons can be applied within the outlook interface to classify and capture this critical correspondence in addition to subject, to, from, date, etc. Even when the customer from outside your network replies, the Email Manager engine works to maintain the integrity of the indexes. Email Manager automatically stores messages to the designated repository in a single, secure location alongside other supporting documentation about the customer. Continuity and historical access are automated, improving your records as well as enhancing customer service. 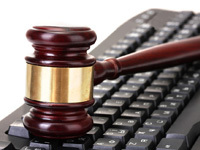 Legal Applications from eFusion. 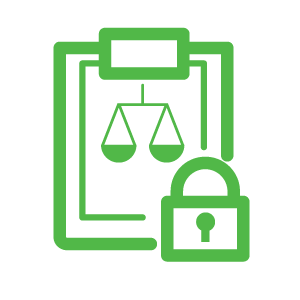 Under the Federal Rules of Civil Procedure (FRCP), information contained in conversations, electronic mail, and other types of business records are all discoverable. Having a retention policy is essential to mitigating risk, as your policies determine which records you are required to store. Email manager automates the classification of critical email conversations and helps streamline the discovery process by storing those messages with other important documents. Employees understand the value and context of each email, and therefore need a simple solution to identify critical business records. From within the Outlook interface, a message thread can be tagged once and tracked automatically, saving time and eliminating manual steps associated with drag and drop or folder management, to archive email. Integration with back office systems for classification and thread tracking make it simple for users to provide context to email messages. The Email Manager engine uploads future messages and attachments associated with a conversation into the existing document management repository. Storing email correspondence in a single, secure location with other critical documents streamlines record keeping, access, and cumbersome claim and discovery response. Accounts Receivable Applications from eFusion. Customer communications from the AR Department are critical to record and archive alongside invoices for historical reference. Miscommunications regarding receivables due to improper documentation will quickly and unnecessarily strain the client relationship while also impacting positive cash flow. Reports provide insight into outstanding accounts, but they cannot provide the granular context to AR workflows. Too often, the context is found in the countless emails sent between your staff and your customers. What if these emails were stored alongside the invoices, POs, and jobs they reference in a secure, central location? Not only would the review process be more seamless each cycle, but it also saves the AR team time, provides sales with conversation history, and ensures customer relations. With Email Manager, the classification process is simple. Your AR team doesn’t have to launch another application on their desktop to document their AR correspondence. From within the outlook interface, tagging functionality is integrated with your accounting and Document Management repository. 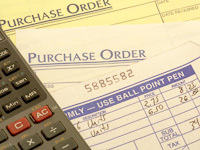 Capture the account information, invoice #, and other customized information. Let the Email Manger engine automatically track the replies and upload them to the secure, archived repository without any manual intervention. 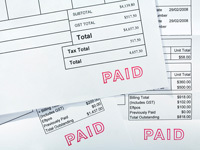 Accounts Payable applications from eFusion. 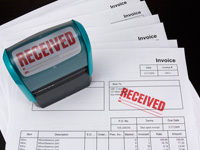 Invoices and expense reports create a flurry of correspondence with vendors. A streamlined AP process enables your staff to focus on revenue-generating activities while minimizing the chance of late payments. 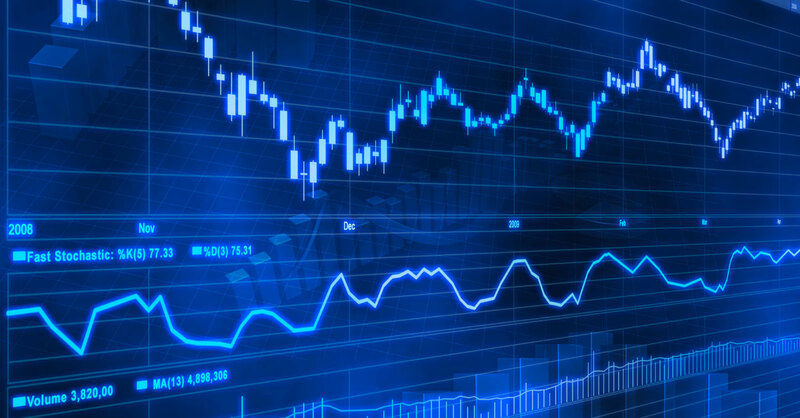 Typically, AP personnel can be the last ones to know when something needs to be paid and, as a precaution, are often reluctant to do so without having the backup communications and proper approval from management. This can incite an email chain as part of the discovery and review process for approval. Imagine your workflow environment where email correspondence was integrated with purchase orders and AP invoices. What if these emails were stored alongside the expense reports, invoices, and vendor information they reference in a secure, central location? Integrated correspondence management would allow AP and decision makers to streamline their approvals and refocus on customers and sales. Email Manager simplifies the capture, processing, review and approval of AP documentation. Benefits include context to email messages, central search ability, reduced processing time, increased business continuity, discovery and more. Purchasing Applications from eFusion. Procurement professionals play an integral role in your company’s supply chain. Whether they’re submitting a request for proposal (RFP), gaining approval, or submitting a PO to a vendor, they need to be able to capture and document information to make further determinations on which products or services to purchase. Email Manager utilizes existing content fields in your ERP, purchasing, and document management systems; thereby streamlining the procurement process. Tag an RFP, PO, or other procurement message and allow the Email Manager engine to track the replies and automatically archive messages. By capturing outbound requests and commitments while also archiving vendor responses, purchasing and accounts payable workflows and communications are congruous. When email correspondence, attachments, and other supporting documentation are all stored together the review and approval process will be much more efficient and your content much more secure. 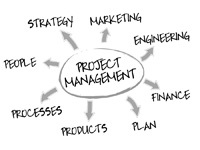 Project Management Applications from eFusion. Project Managers are unique and multifaceted professionals that often understand multiple functions of your organization. Inherently, the PM role coordinates and collaborates with various stakeholders to determine the scope of a specific project that is critical to your business. Depending on the size and makeup of your organization, these inputs can venture externally as well as span internal departments and functional levels. Typically, PMs leverage collaborative workspaces and email to communicate project requirements and progress. Providing supporting documentation for project direction is critical to the PM function. In our fast paced and sometime litigious business culture, “CYA” starts with documentation. Email serves as the medium for documenting what has been said. Instead of the burden falling on the PM to classify and capture each record, imagine if all critical correspondence was seamlessly tracked automatically and stored congruently with other supporting documents, in one central location, with minimal intervention from the PM. Email Manager streamlines Project Management, as email messages can be tagged once within the native Outlook interface with project codes and other customized data references. The Email Manager engine works to upload future replies and attachments to your centralized, secure document repositories. Benefits include: contextual referencing for email messages, centralized search, reduced discovery time, increased business continuity, flexibility and more.